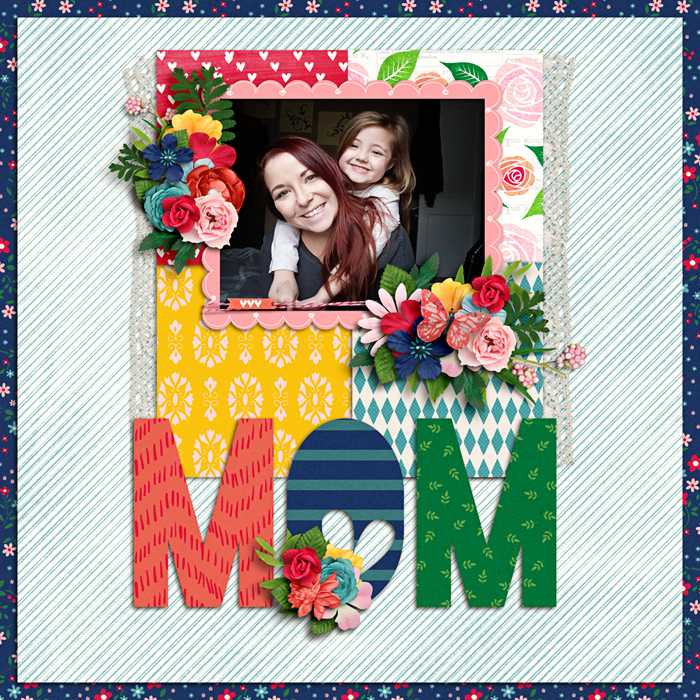 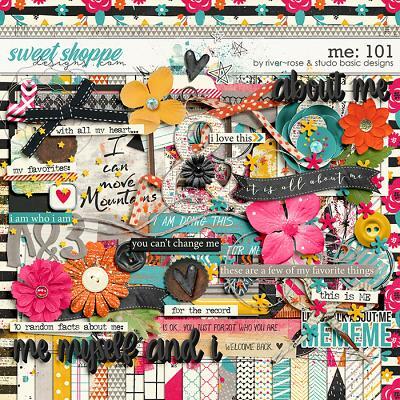 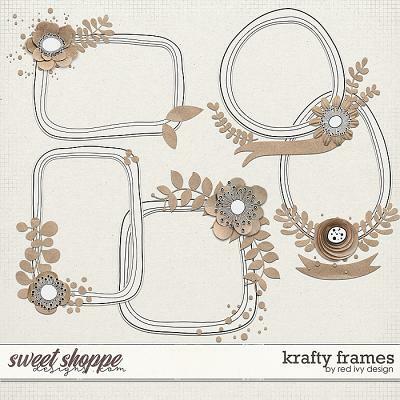 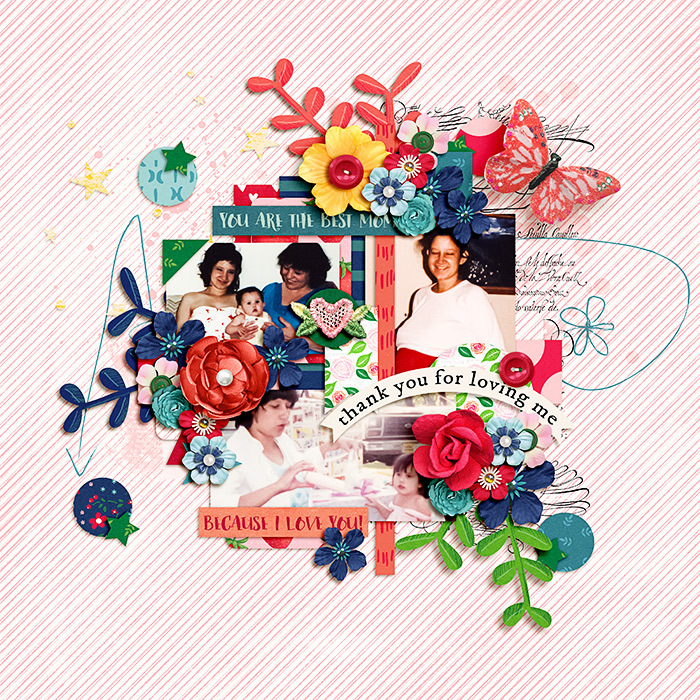 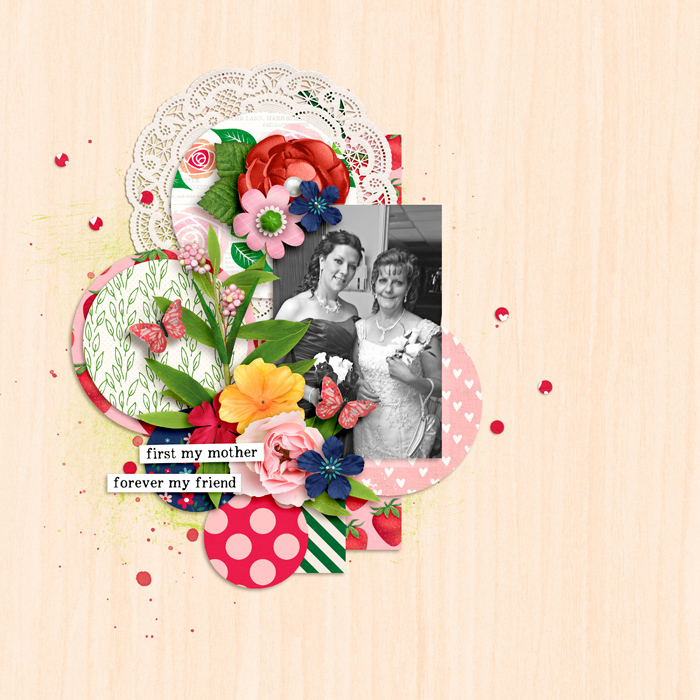 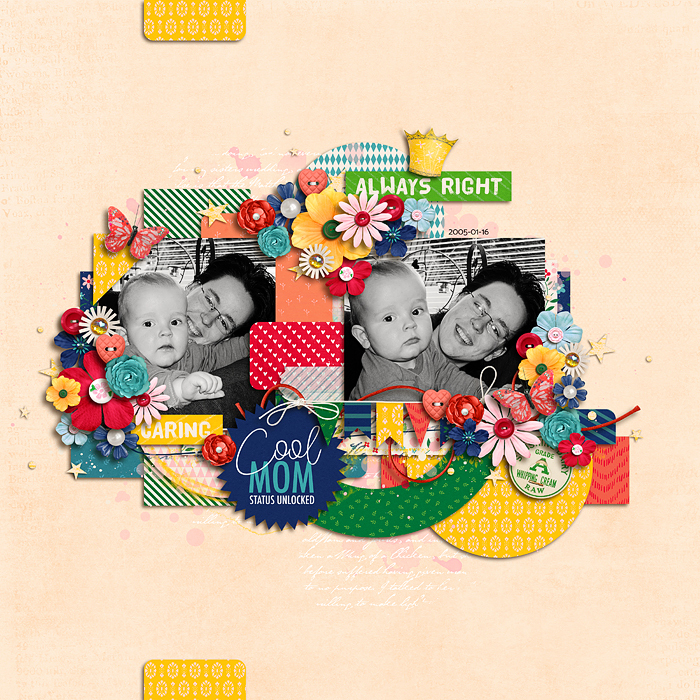 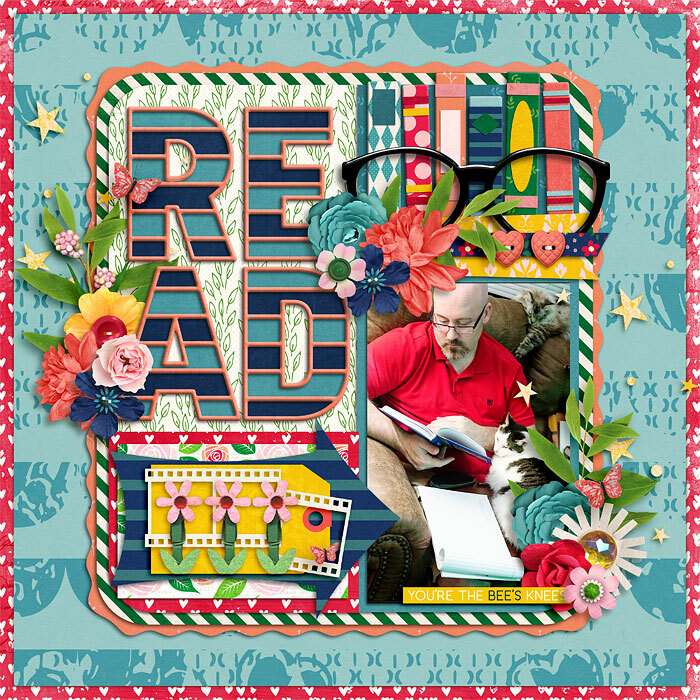 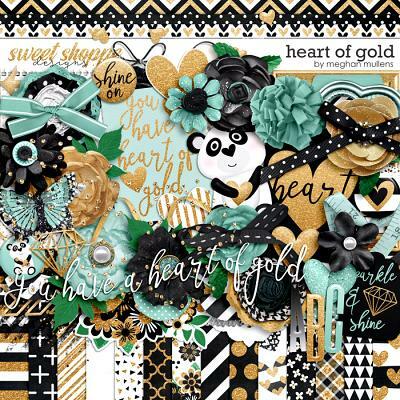 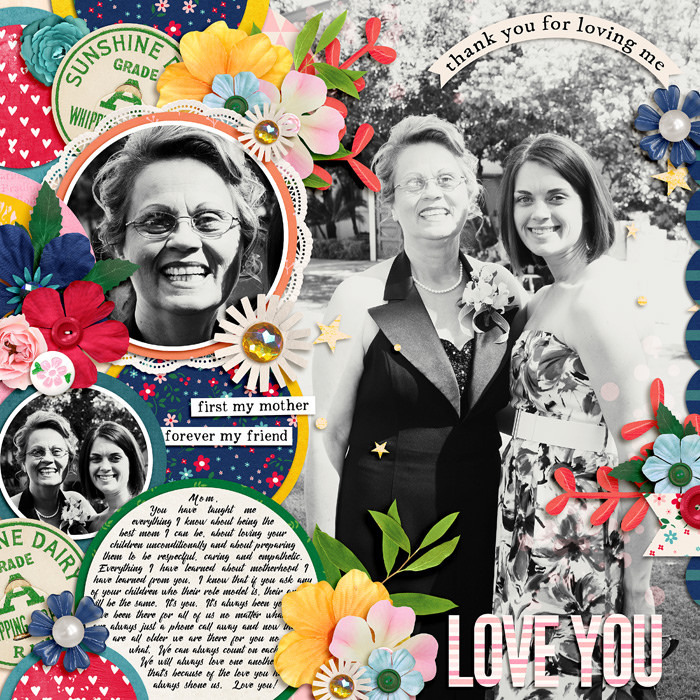 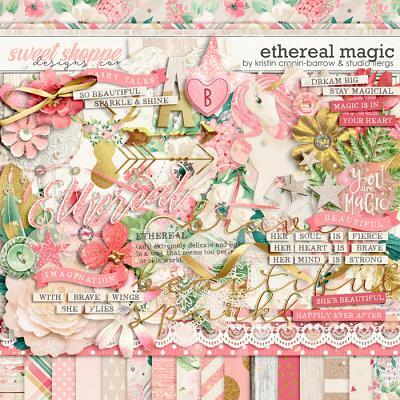 A digital scrapbooking kit by Kristin Cronin-Barrow, Studio Basic and Brook Magee; "All my Heart" is a sweet springtime celebration of motherhood and motherly love. 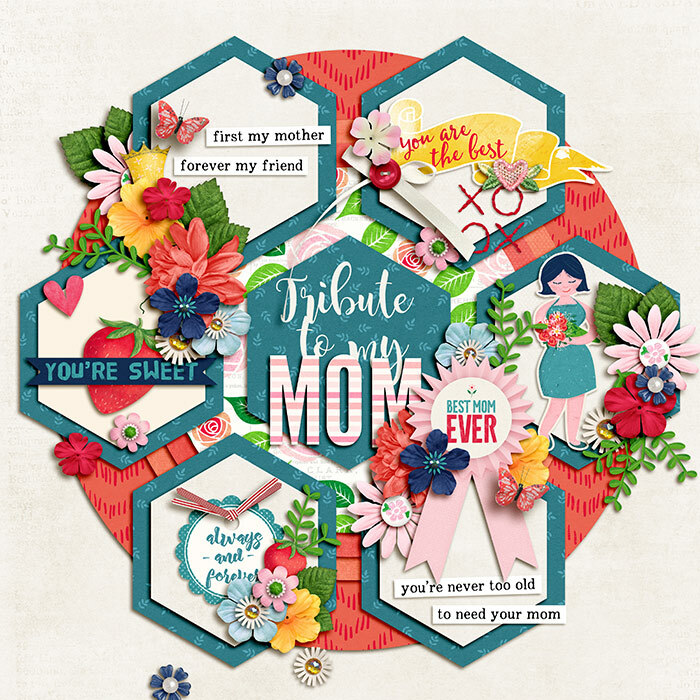 Whether you have a woman in your life you want to honor and treasure or want to document your own mom-life this kit has the perfect elements and wordy bits to grace your scrapbook pages! 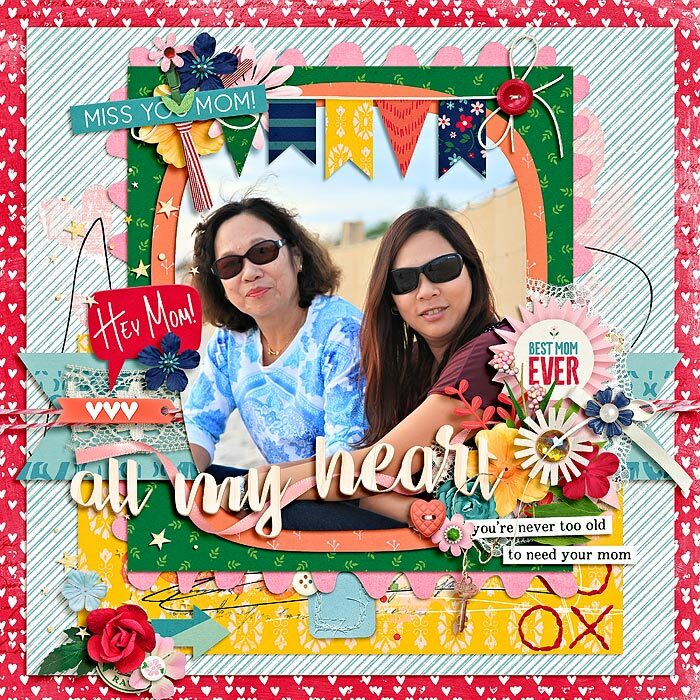 "All my Heart" includes: 1 pink striped uppercase alpha (A-Z & 0-9 with some special characters) saved as individual .PNG files, 22 patterned and 17 solid papers; 100+ total elements including items such as flowers, bow, themed elements (balloon, strawberries, crown, mother), word strips, doilies, lace, word art, ribbons, paper clips, banners, award ribbons, paint, hearts, stamps, stitches, arrows, stars, string, tags & labels, leaves, foliage, ephemera, frames, bokeh, and MUCH more!